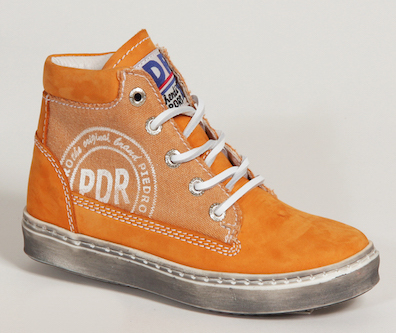 My goal is to analyse the D.N.A. 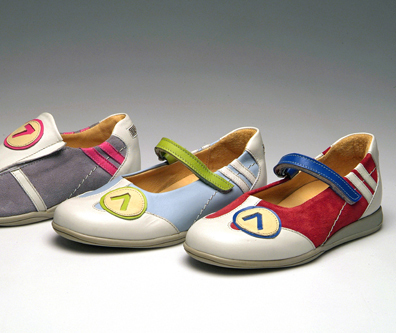 of a brand and to grab trends in an early stage. 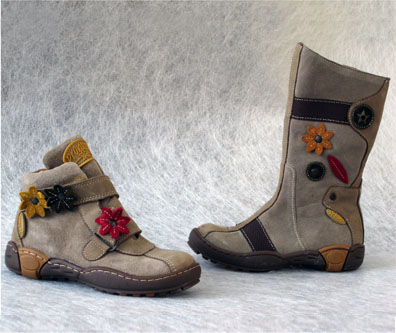 After that to translate and use my skills for the company. 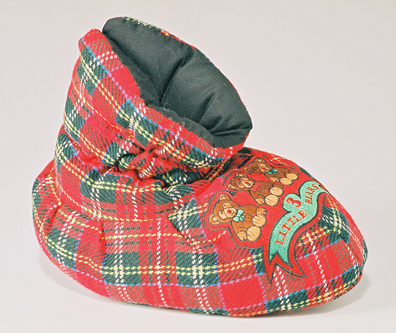 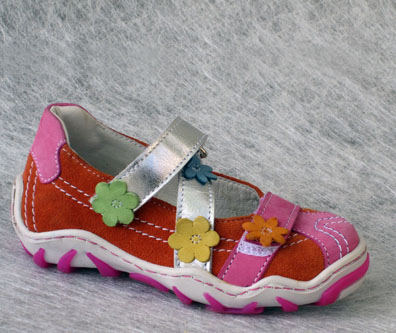 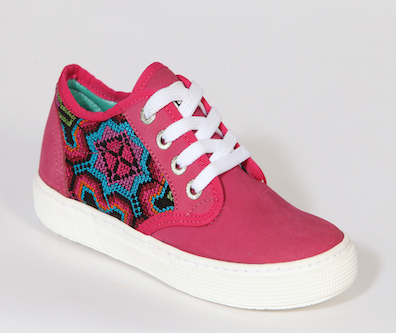 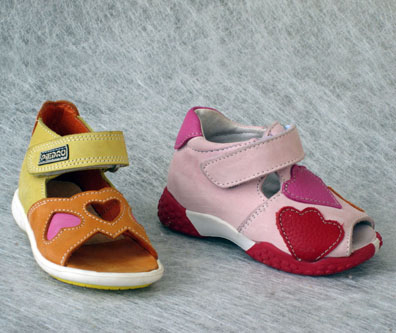 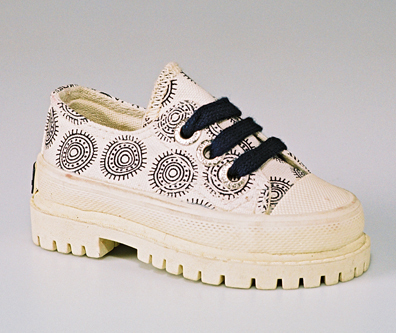 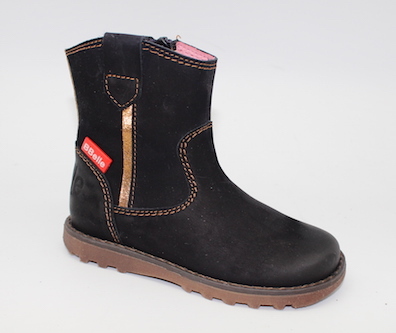 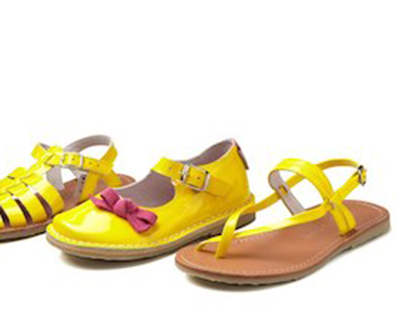 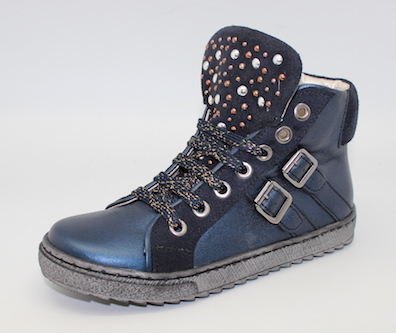 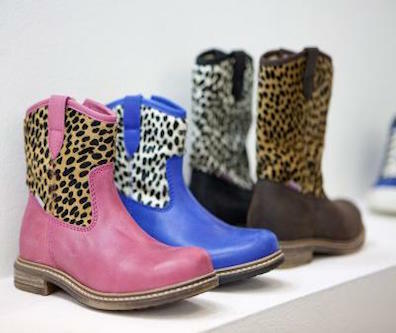 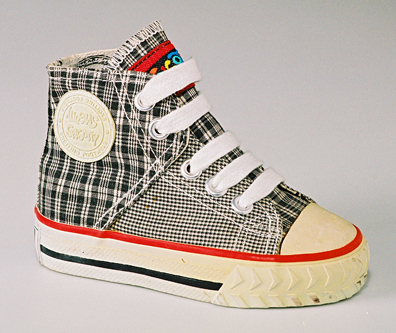 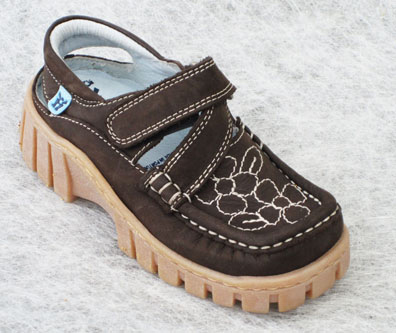 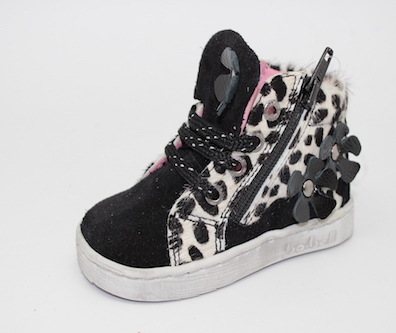 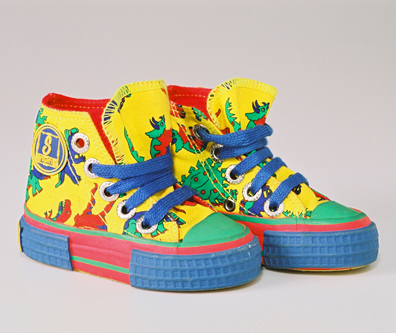 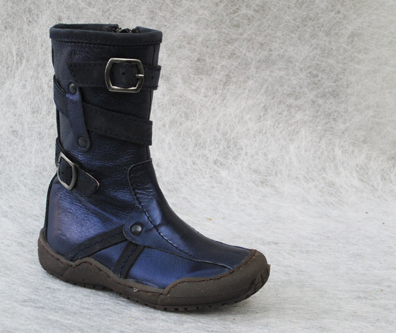 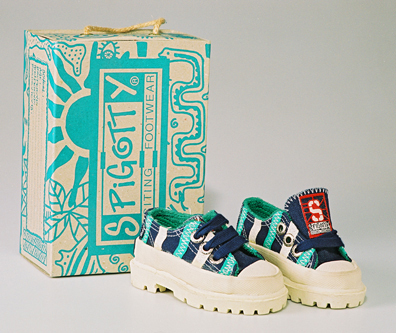 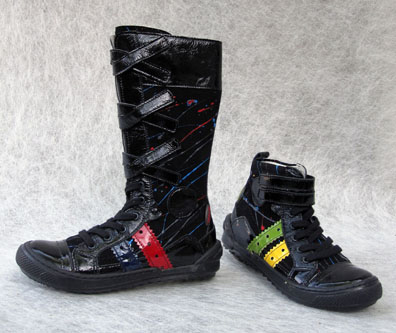 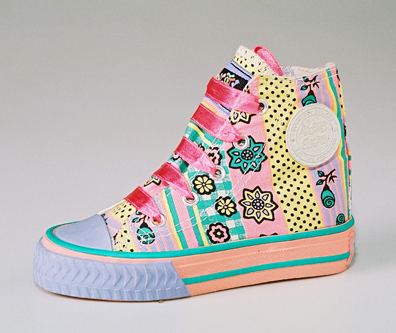 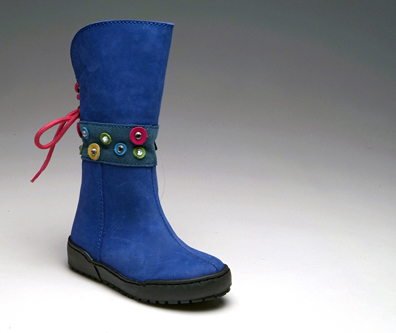 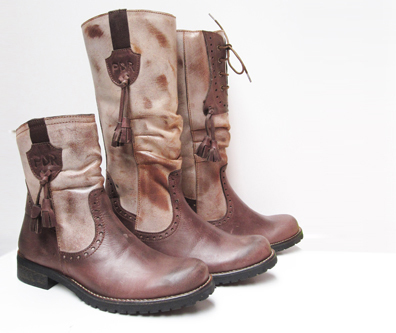 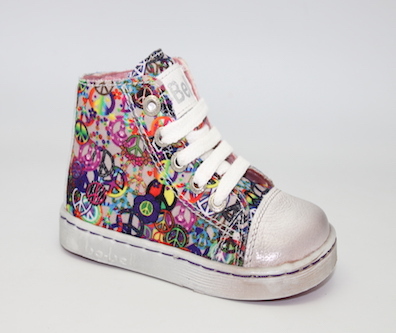 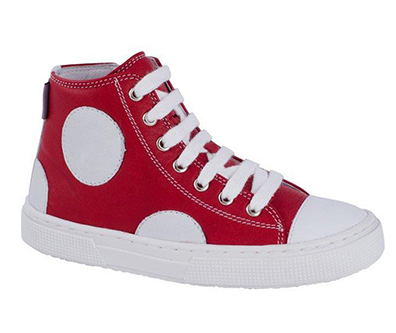 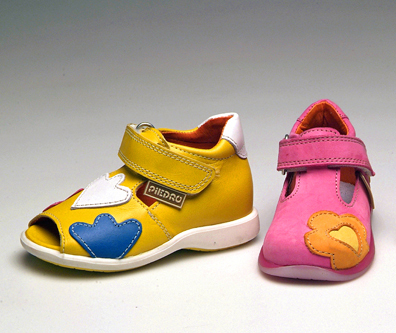 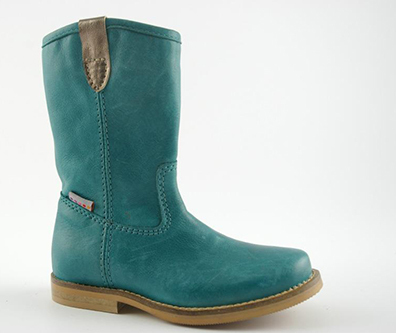 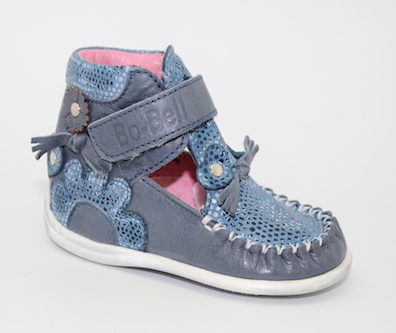 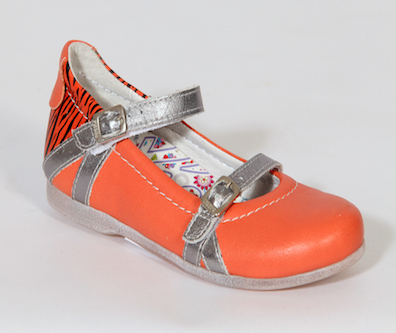 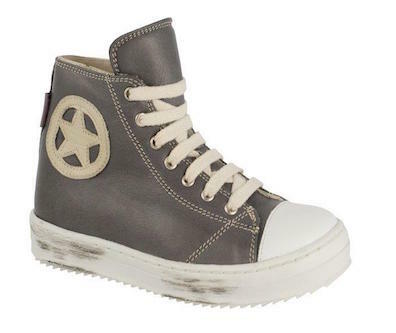 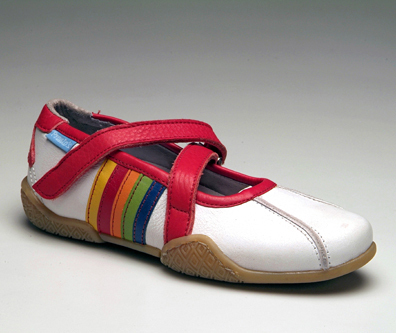 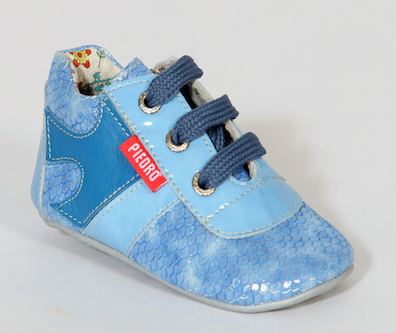 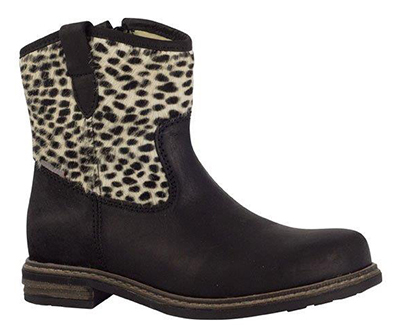 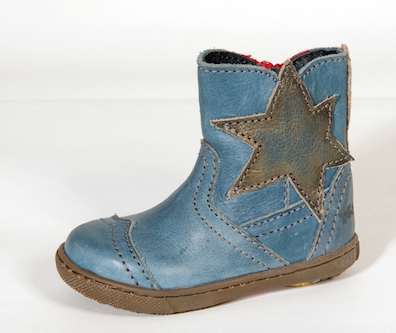 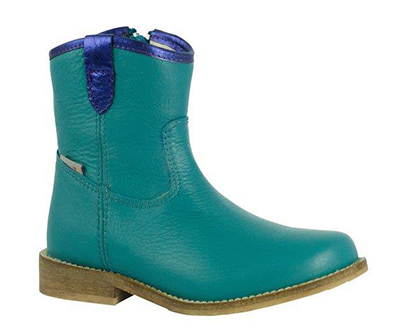 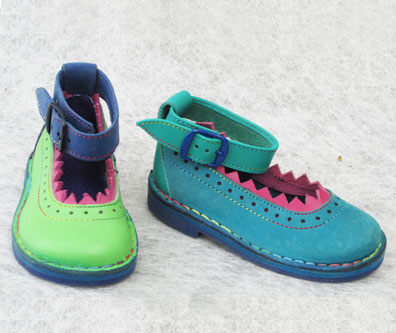 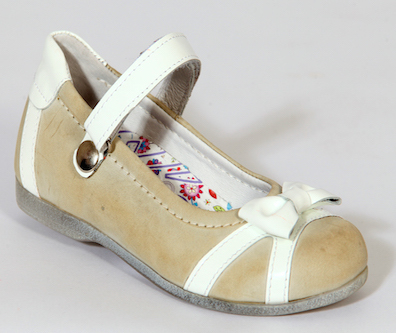 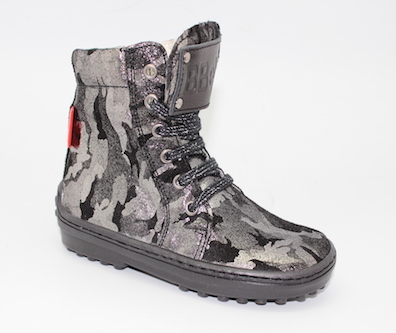 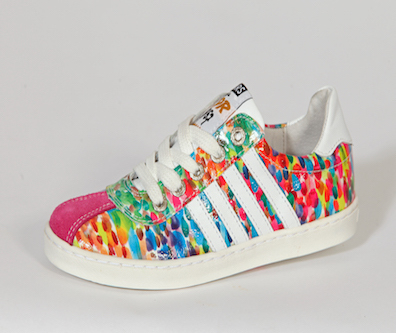 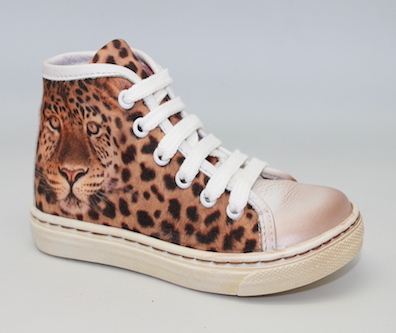 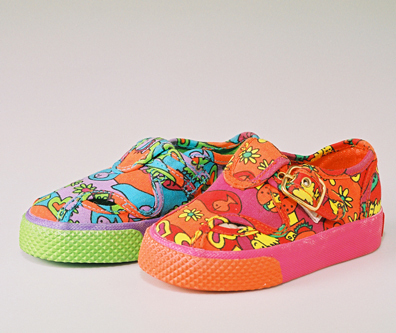 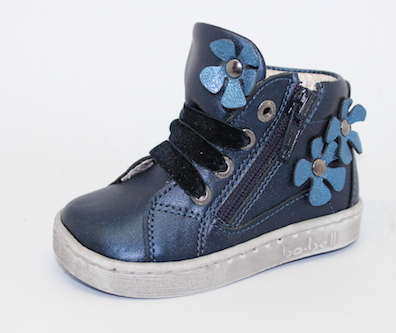 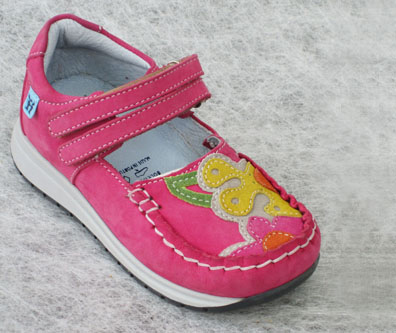 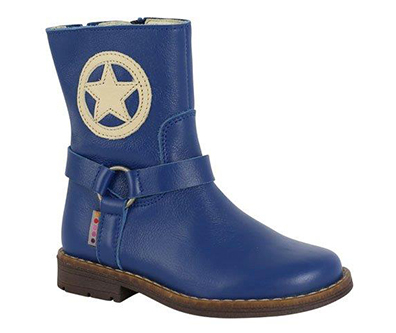 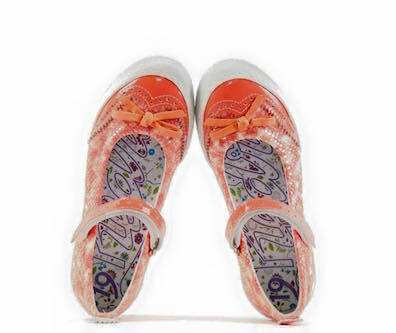 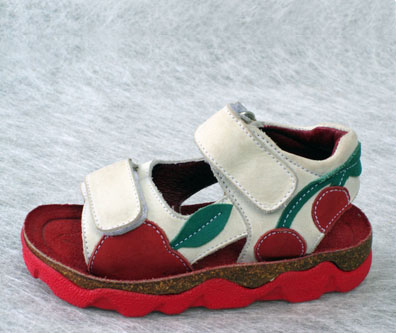 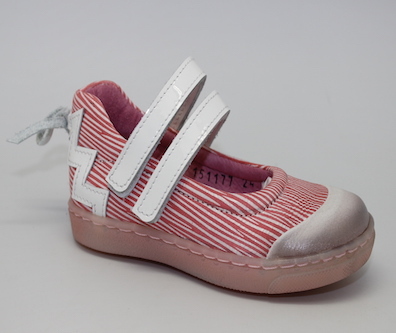 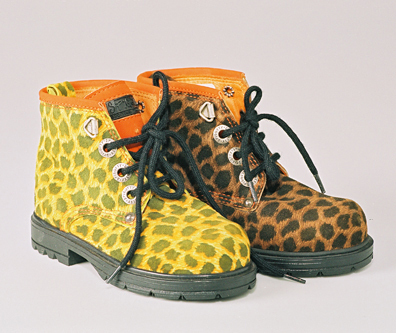 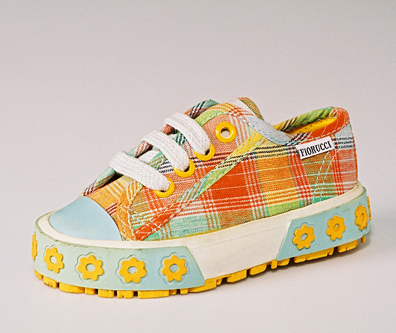 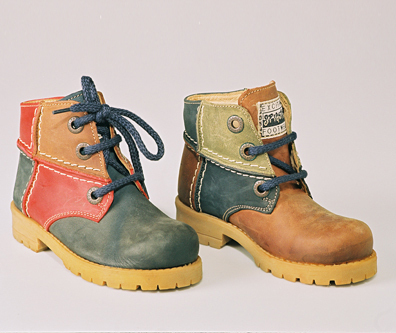 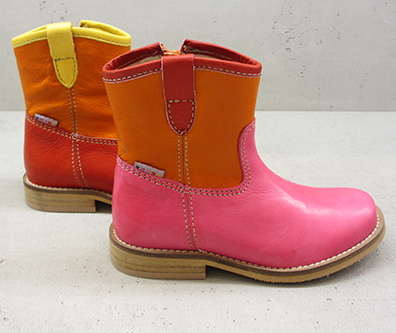 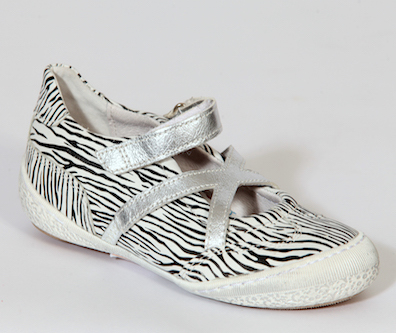 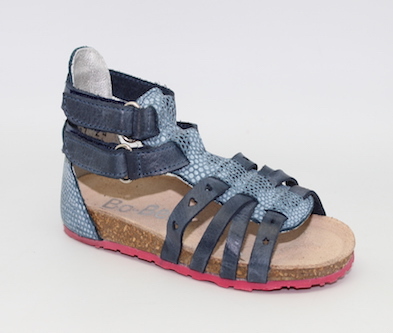 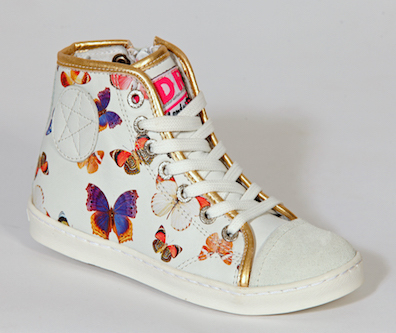 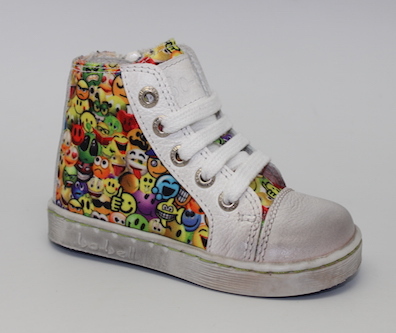 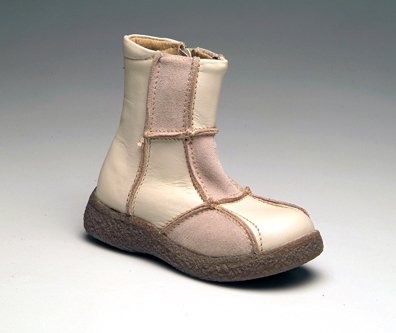 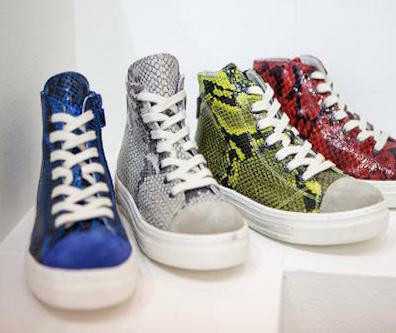 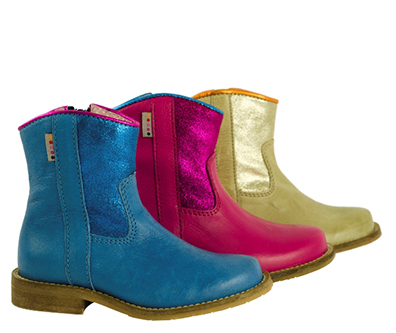 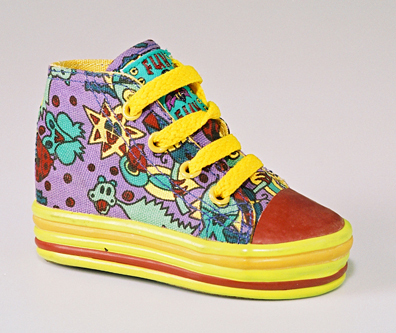 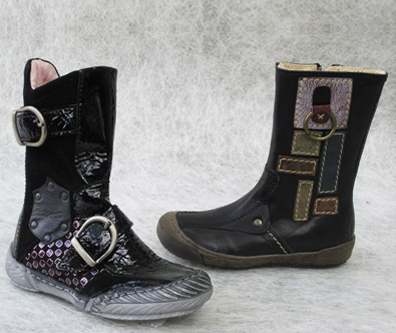 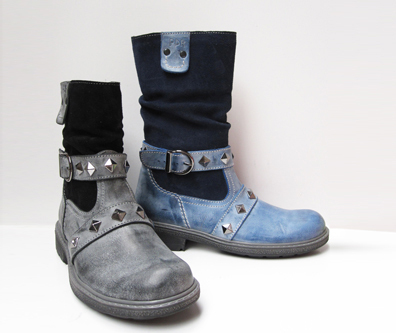 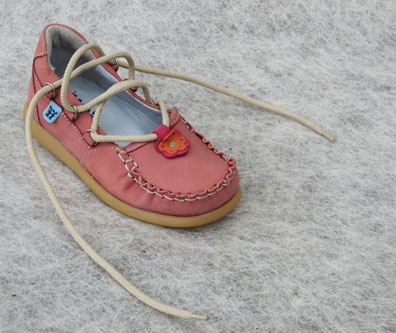 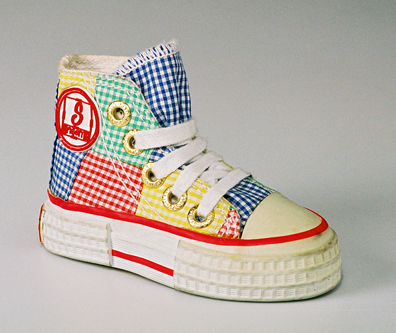 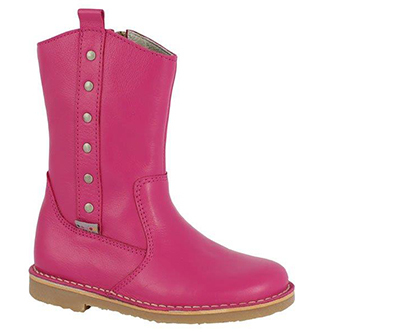 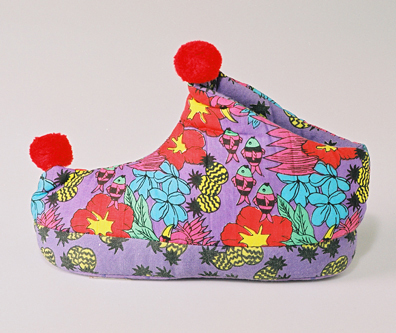 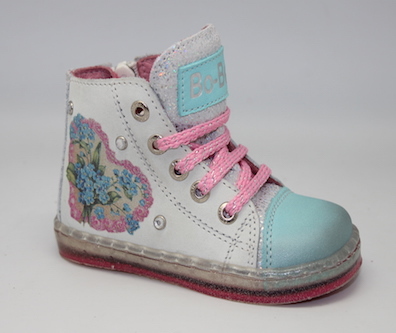 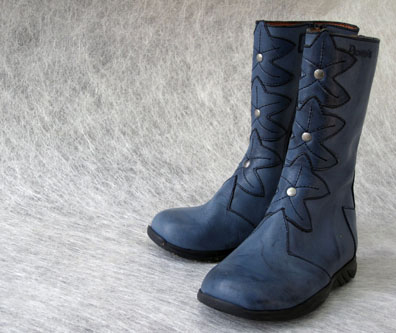 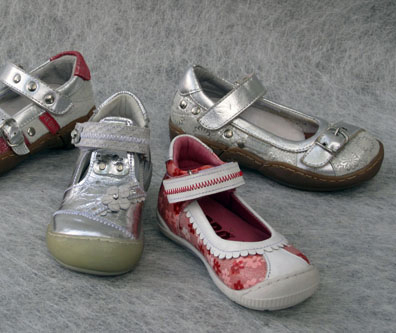 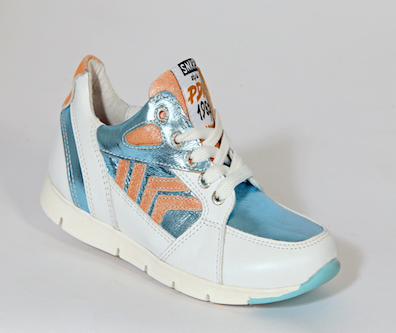 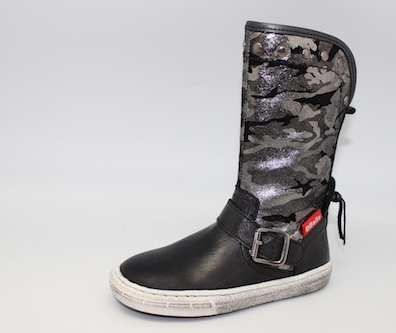 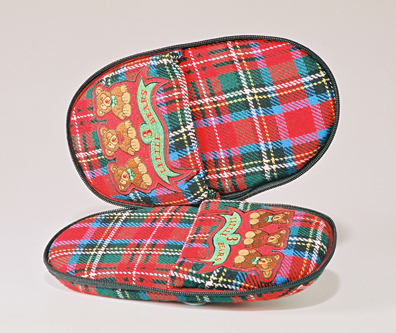 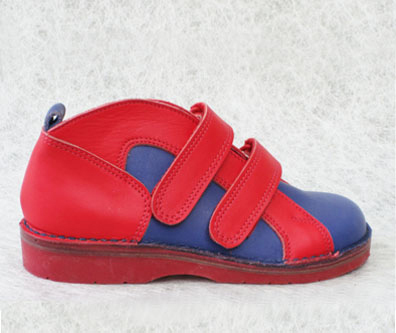 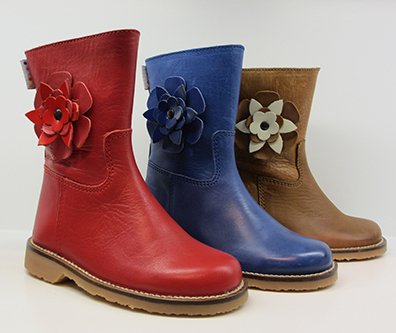 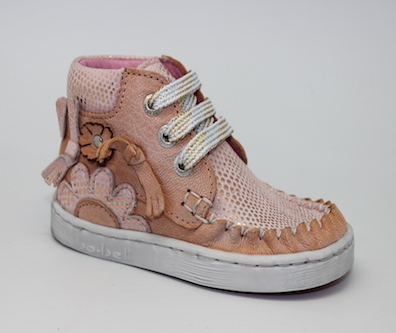 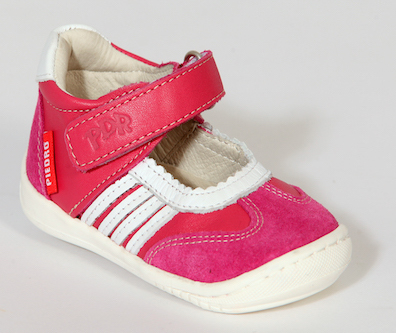 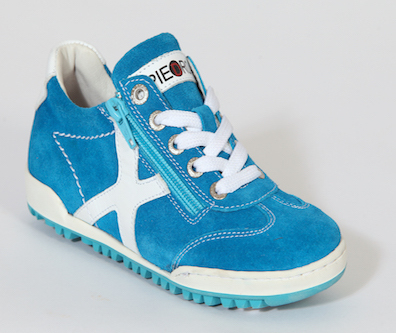 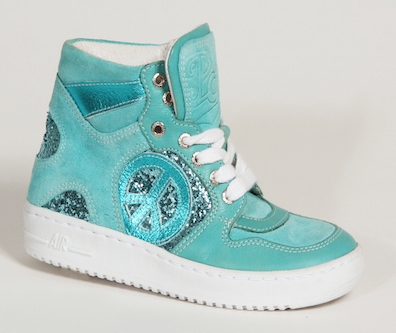 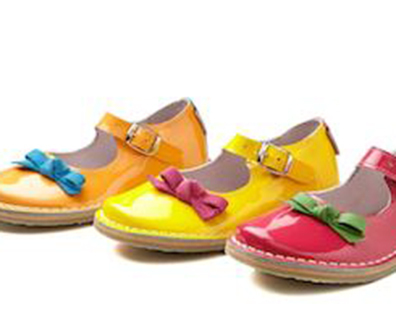 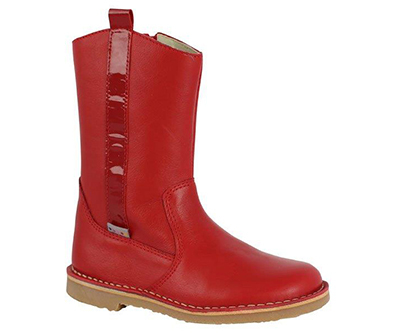 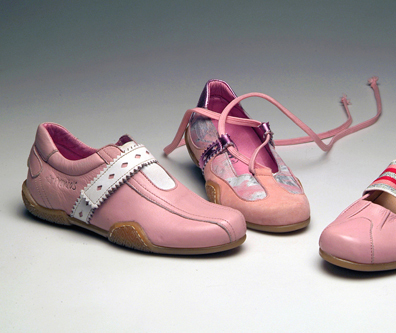 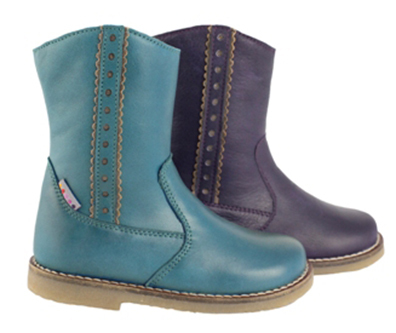 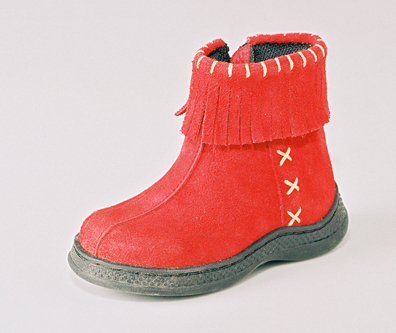 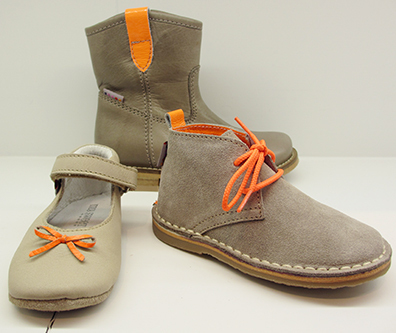 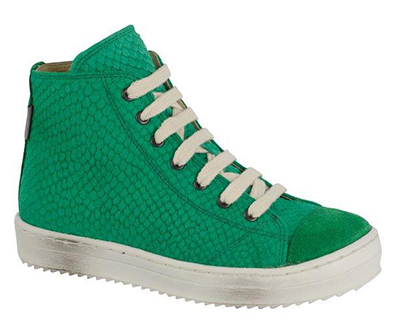 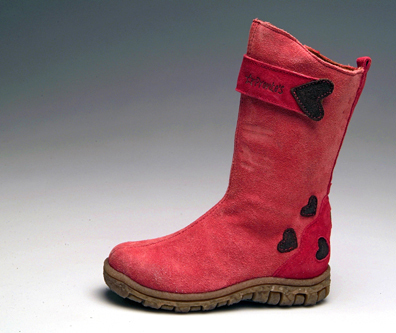 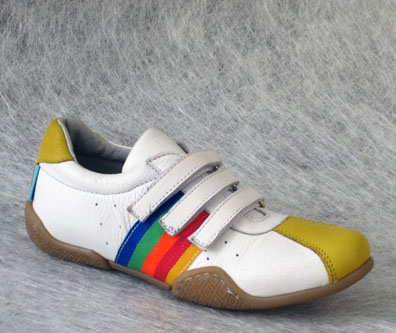 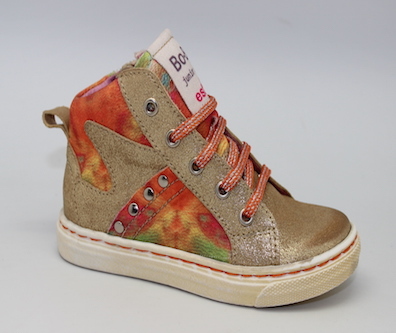 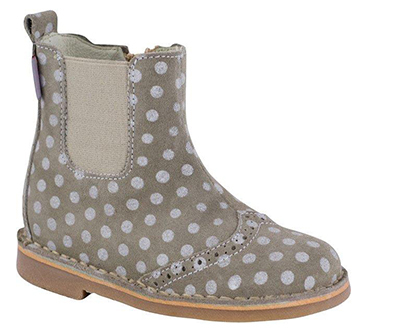 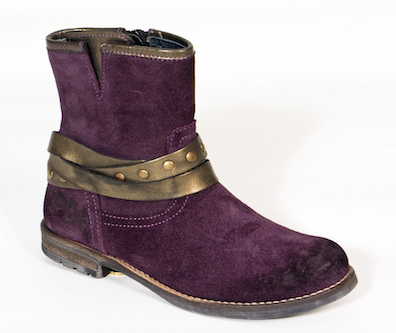 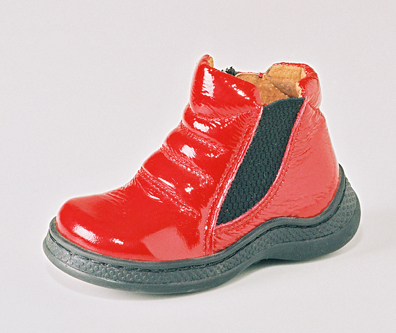 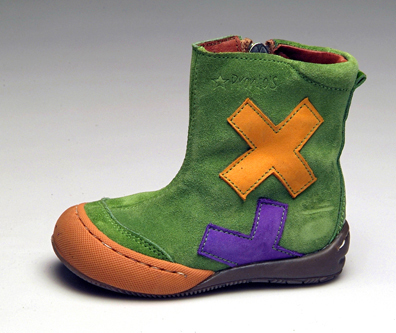 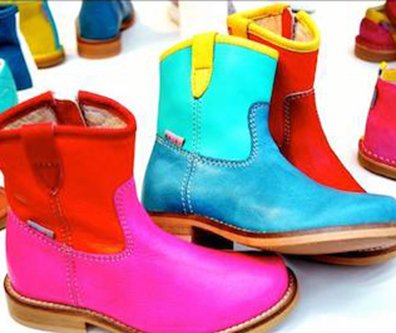 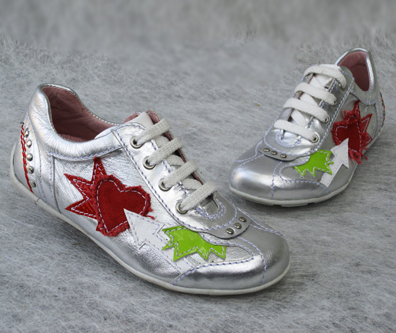 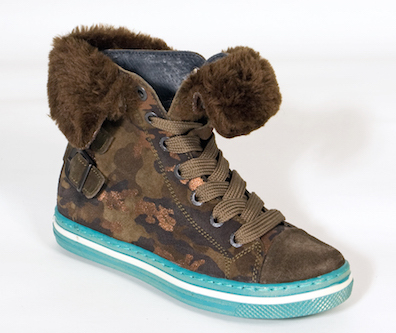 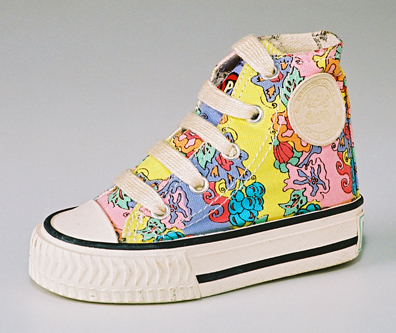 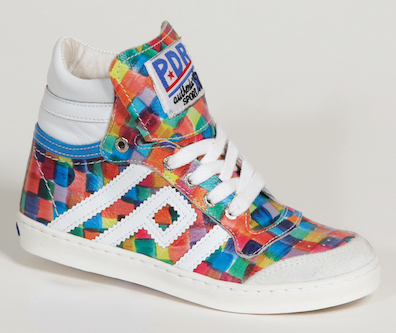 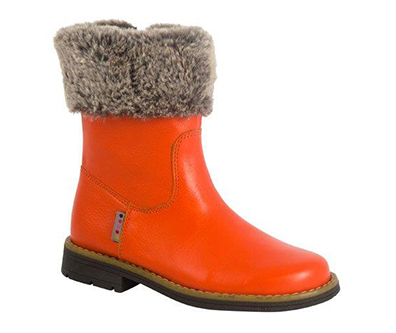 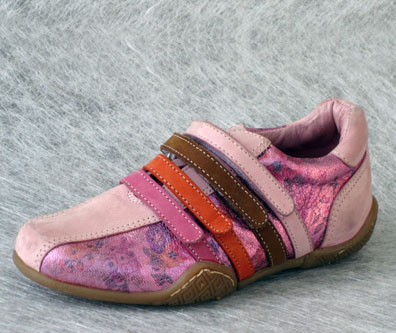 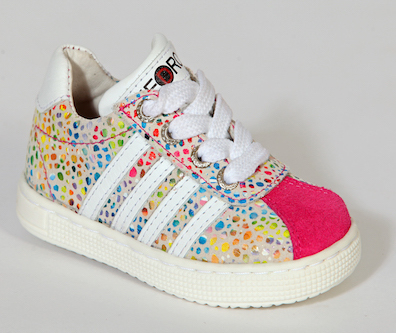 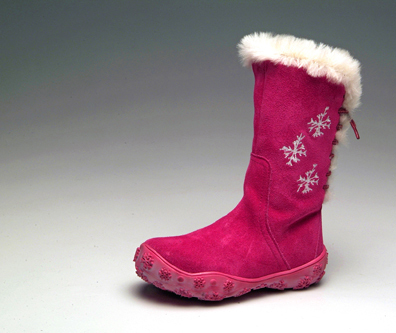 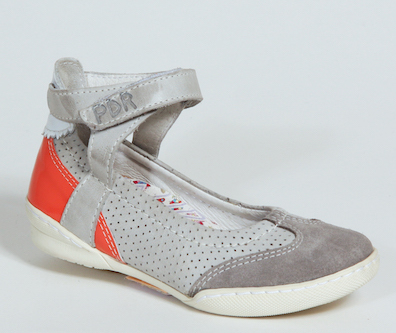 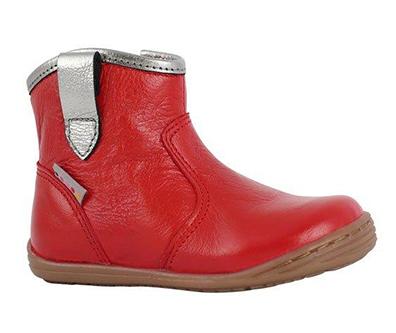 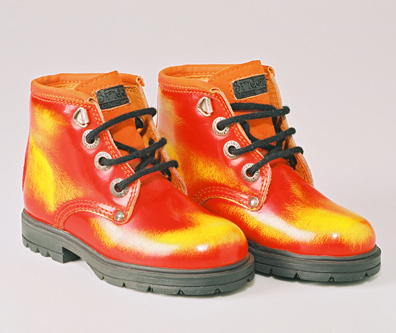 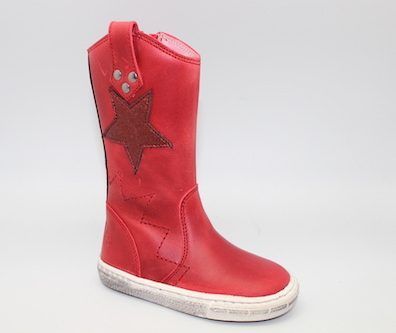 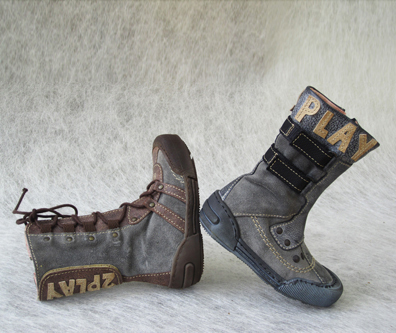 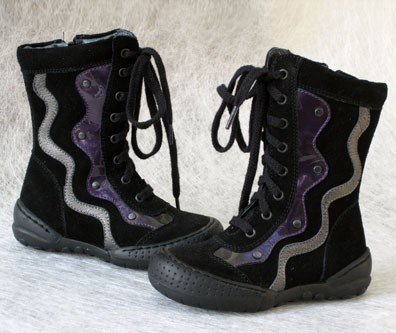 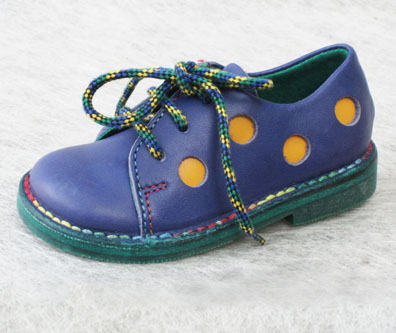 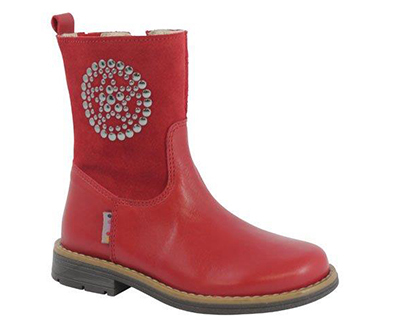 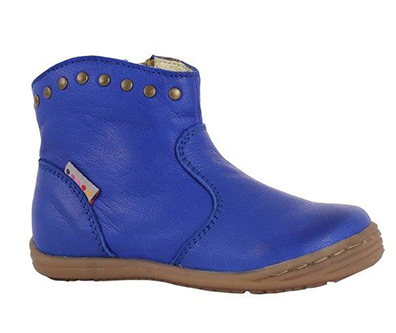 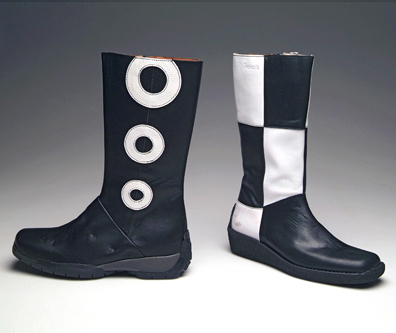 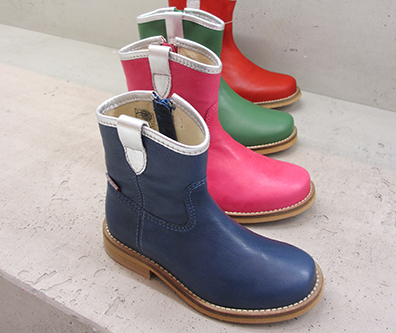 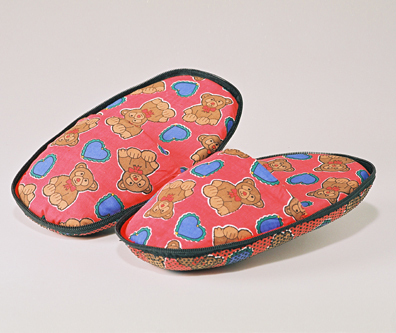 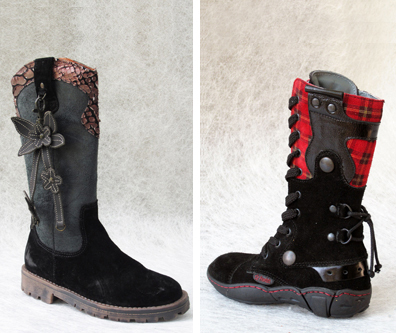 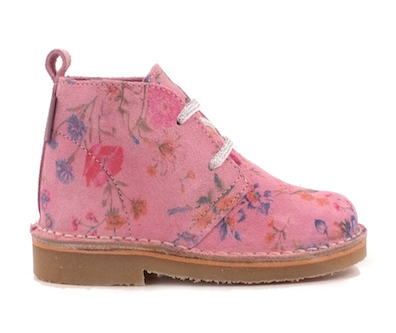 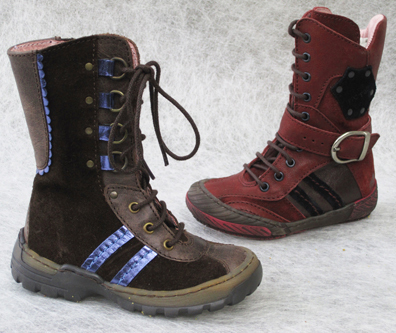 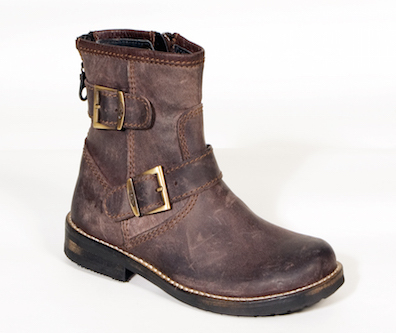 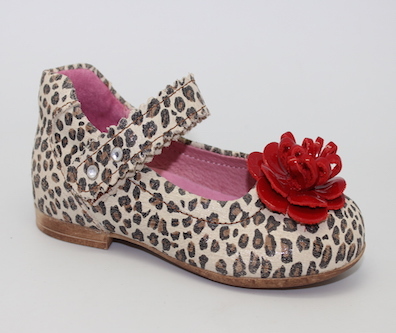 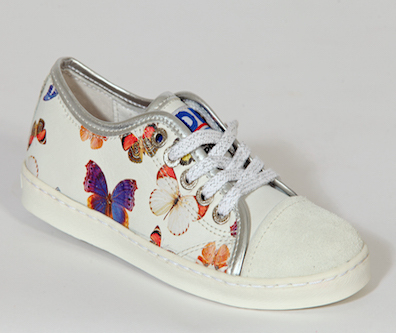 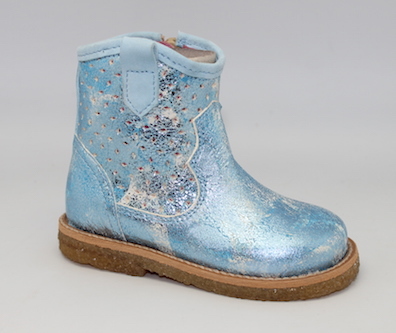 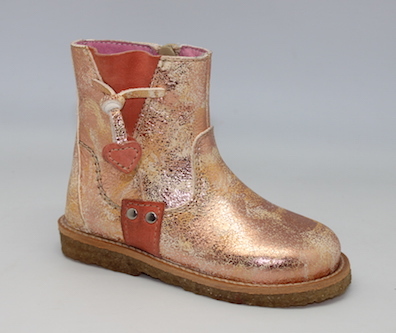 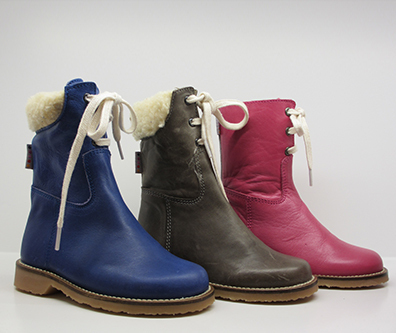 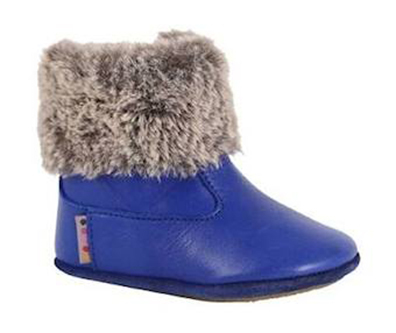 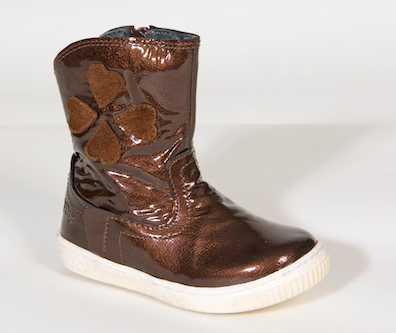 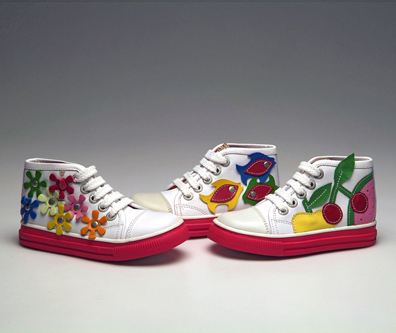 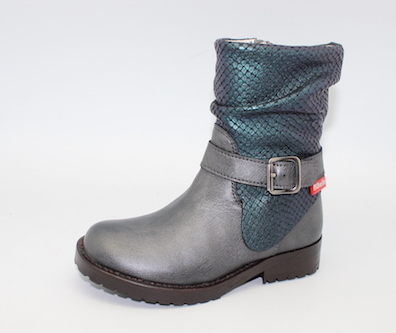 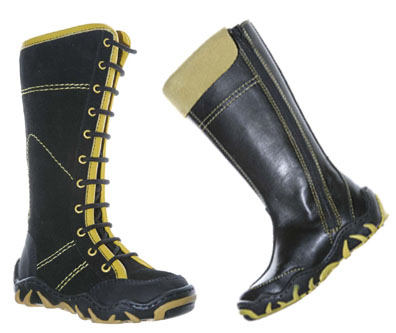 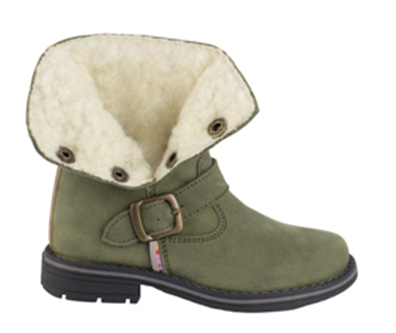 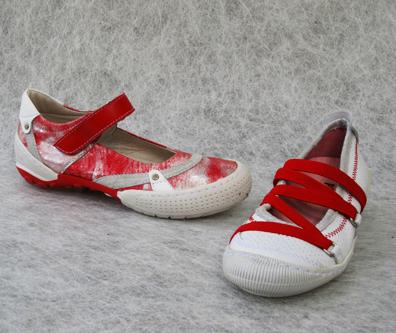 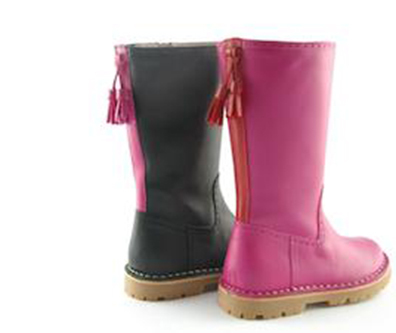 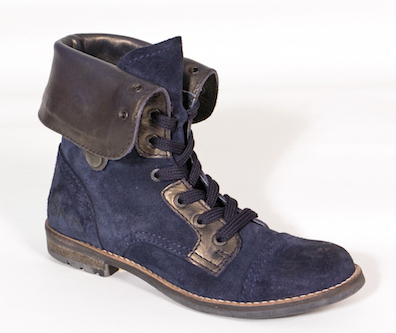 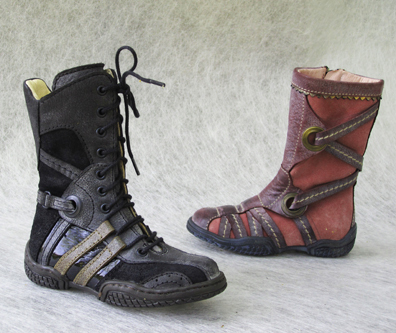 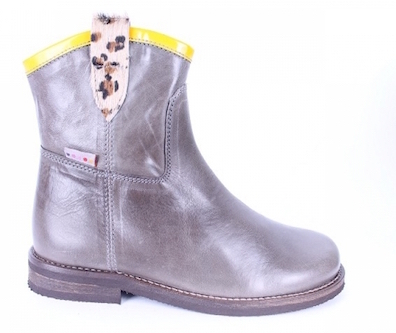 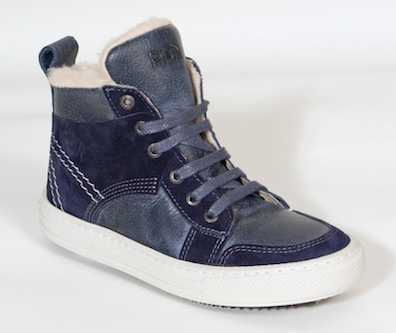 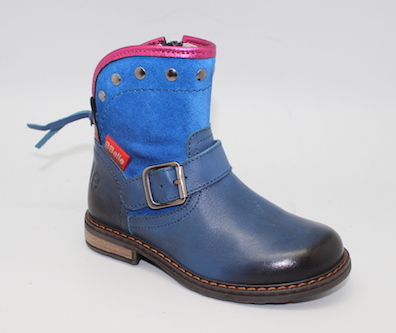 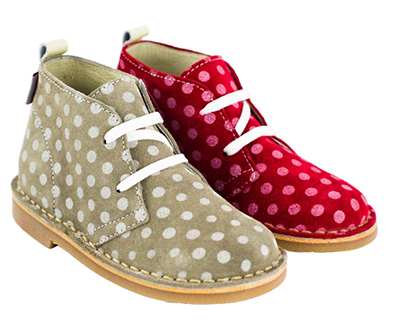 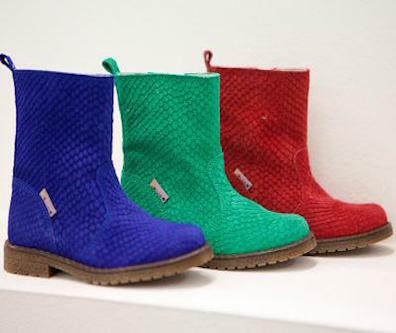 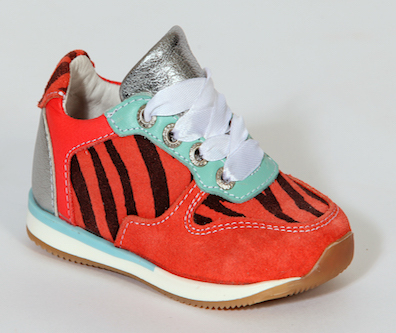 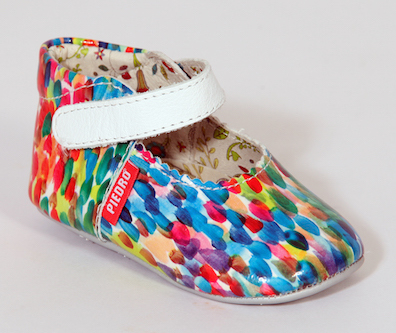 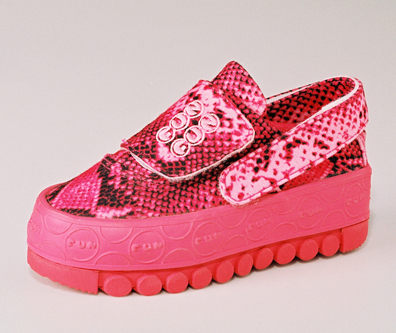 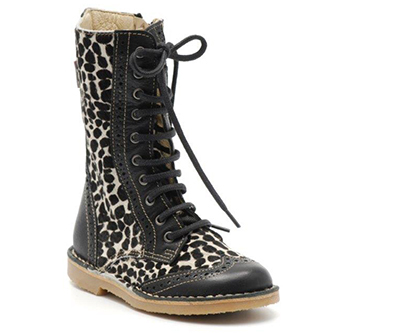 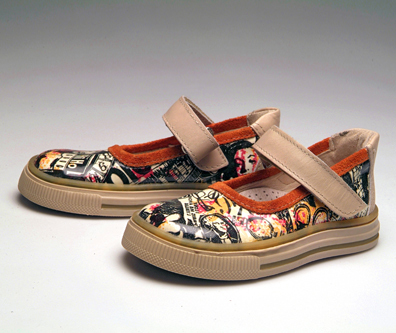 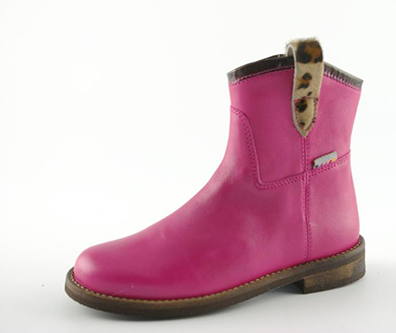 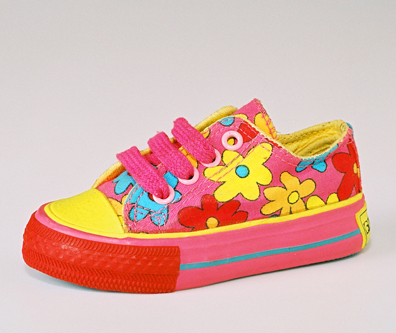 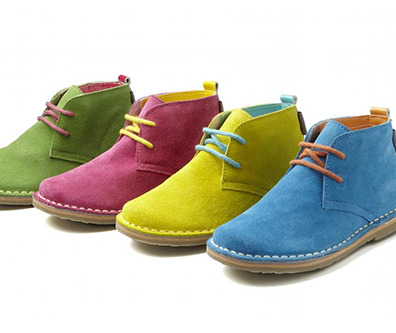 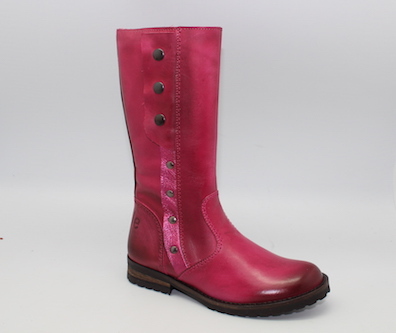 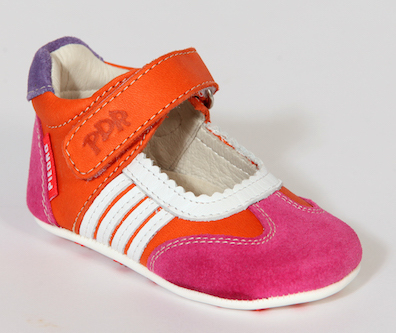 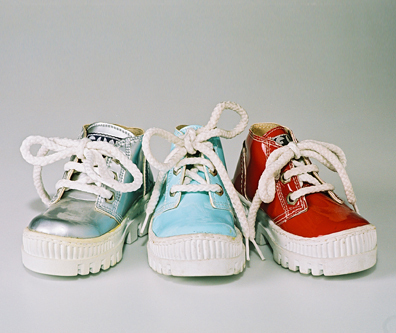 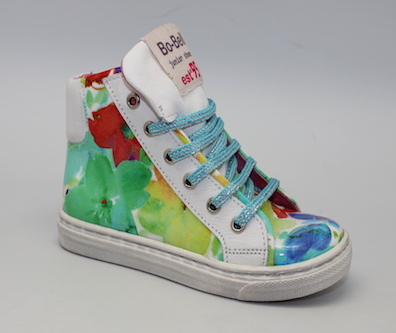 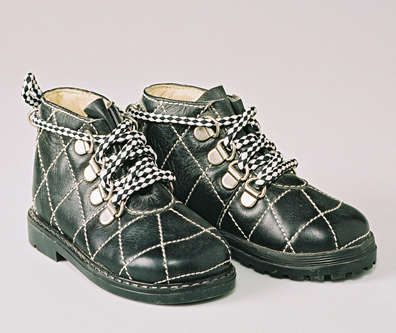 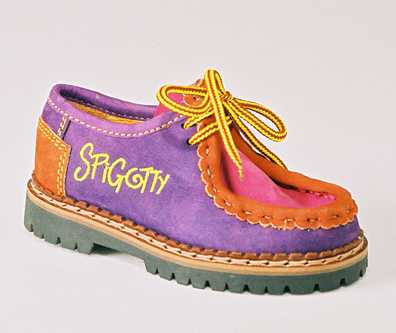 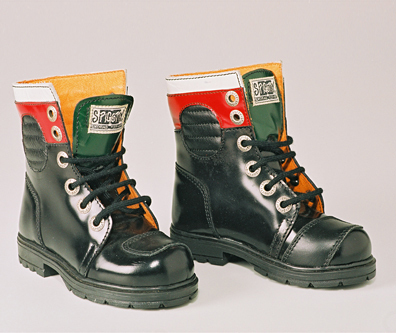 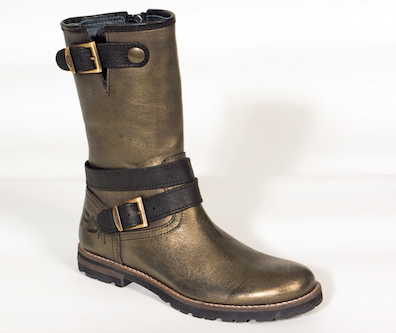 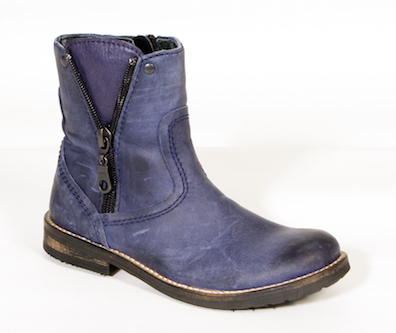 Researching and designing seasonal footwear collections for kids: boys and girls, men and women. 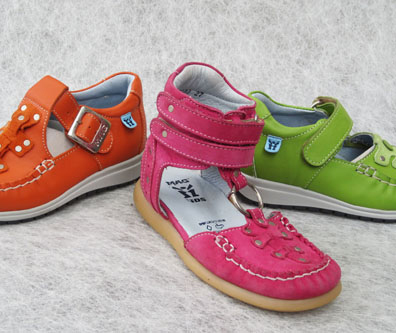 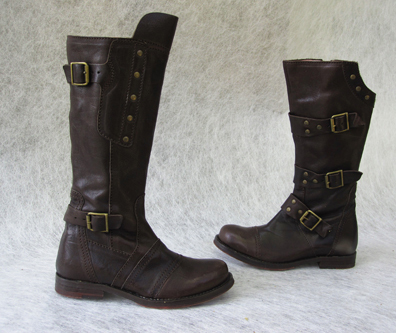 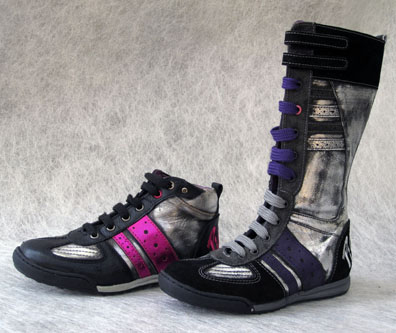 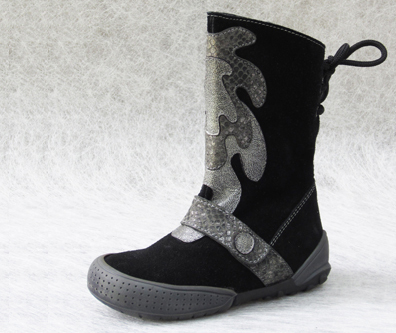 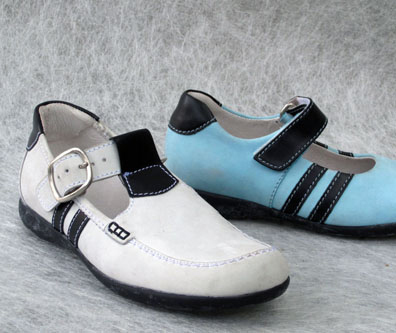 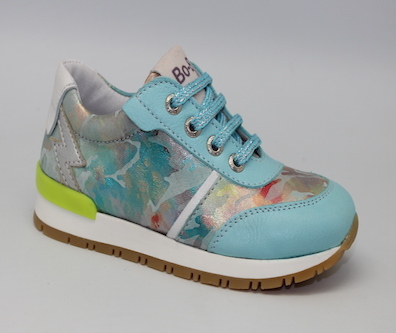 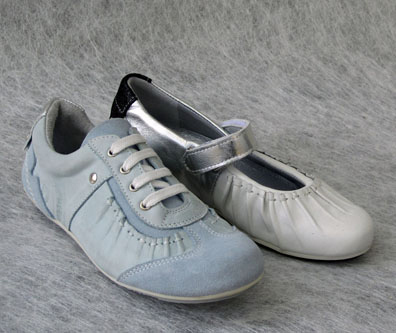 Design, line building, range building, sourcing, fast fashion, kids, comfort footwear, patented concepts, orthopedic, outdoor and active footwear, semi sports, shoe-trend forecasting, sampledevelopment at the factories, product development.